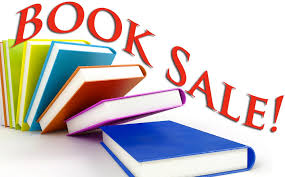 1000s of books at bargain prices; most books are $1; plus CDs and DVDs. Fill a bag for $4! No limit. Bring a bag or use of of ours.